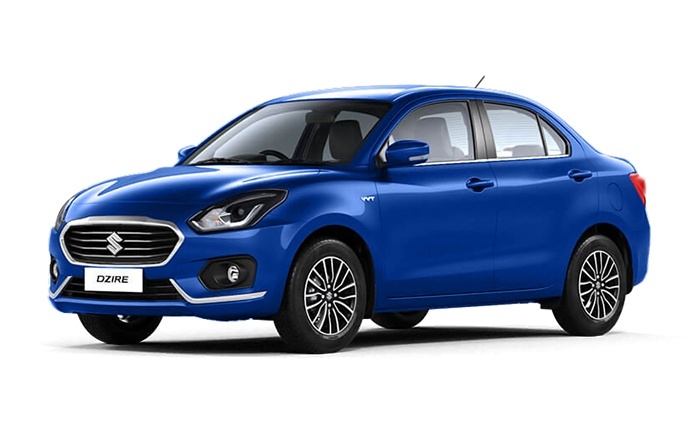 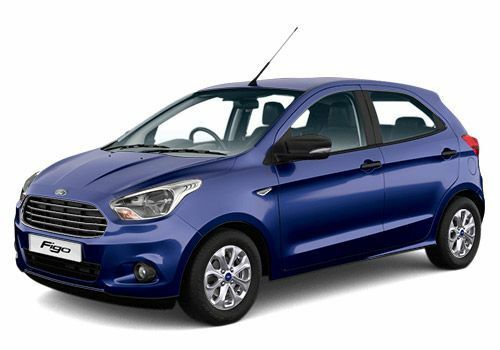 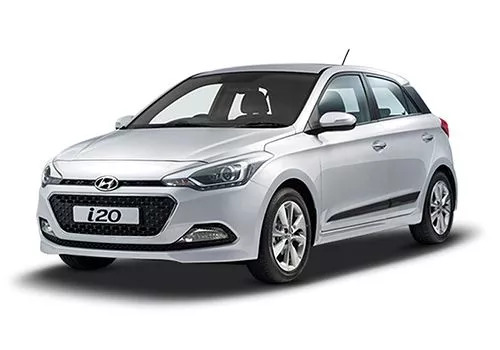 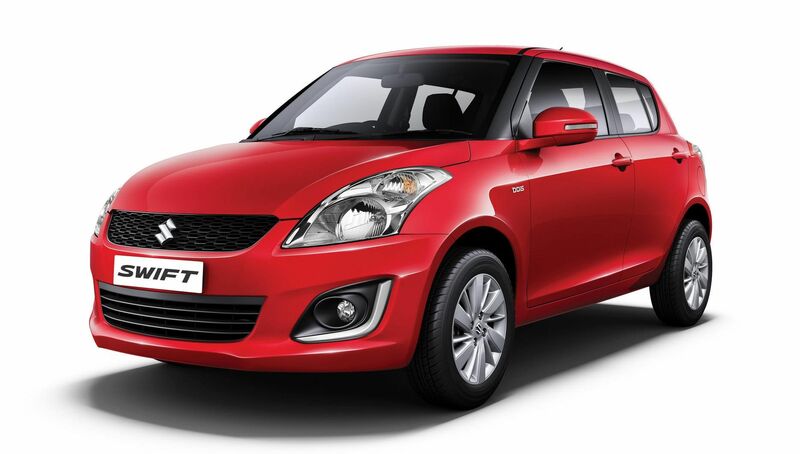 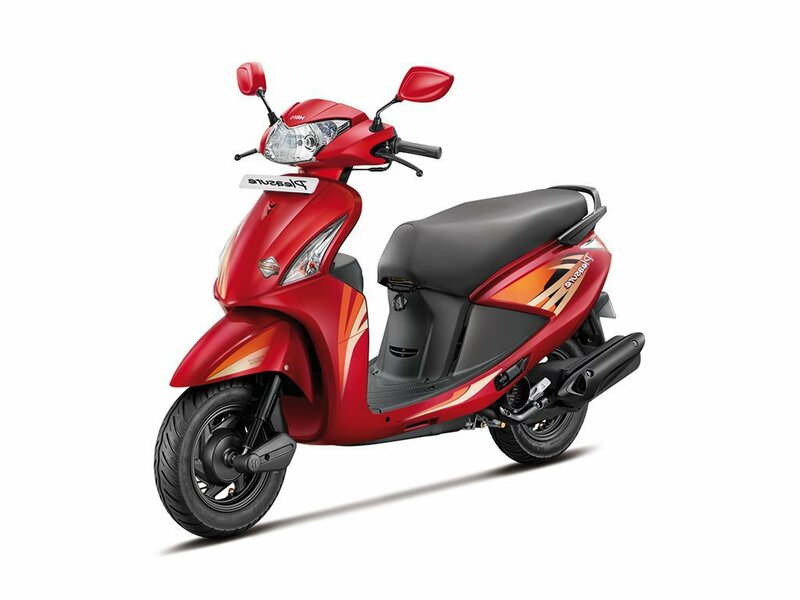 Hero Glamour is a perfect blend of beauty, style and performance, and this is the reason why it is so popular in India. 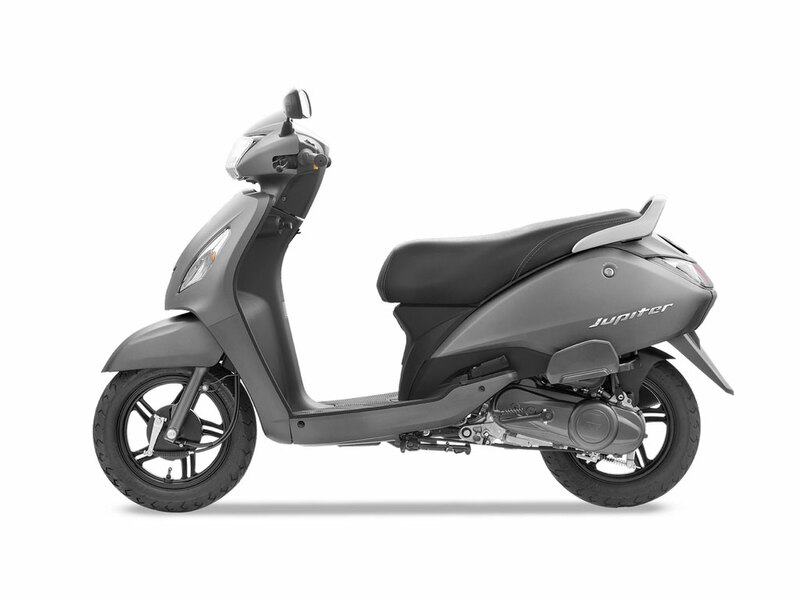 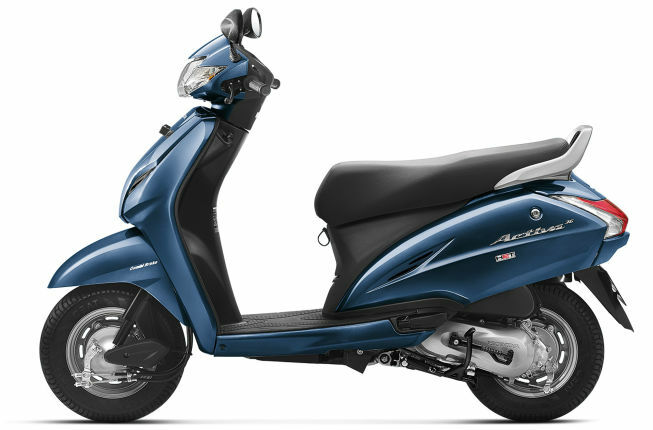 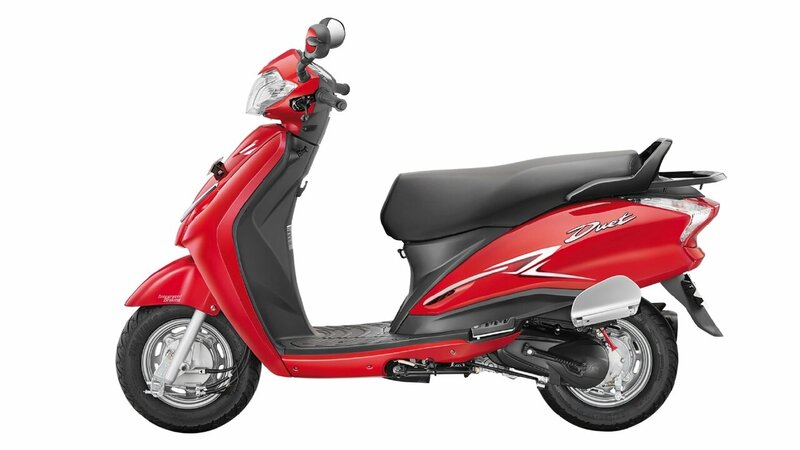 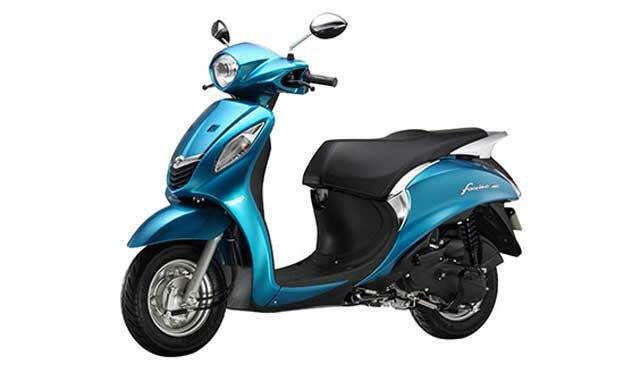 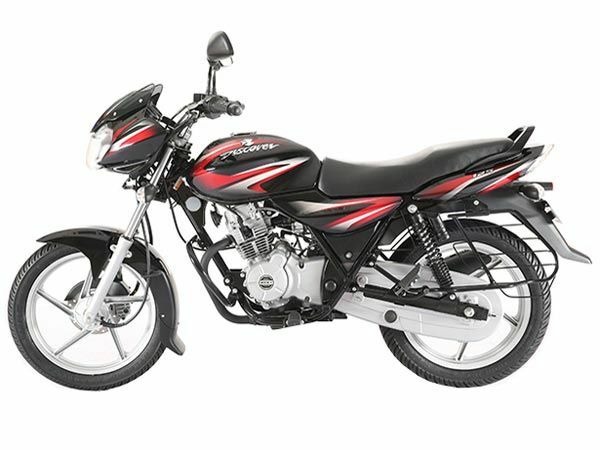 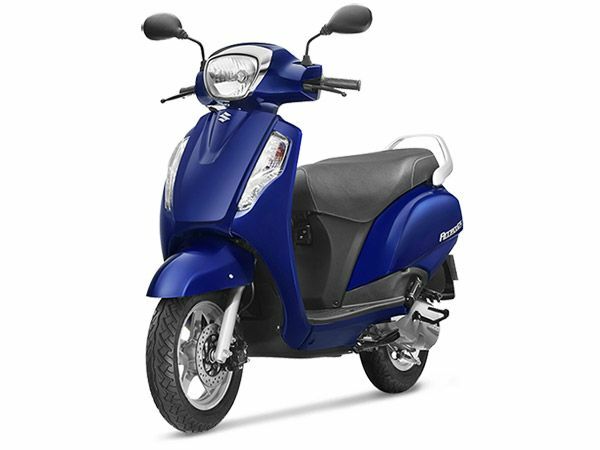 The Glamour comes in a contemporary design with aerodynamic features which makes it a great bike for the Indian roads. 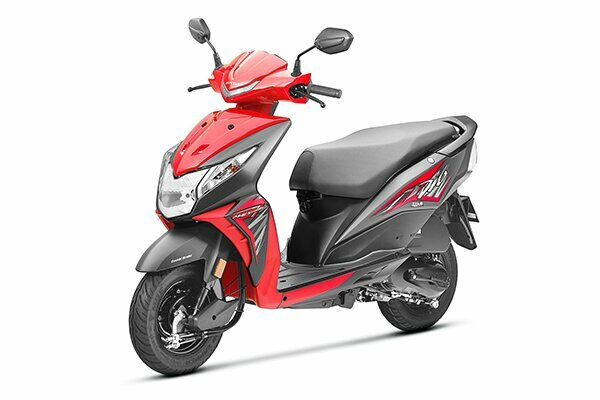 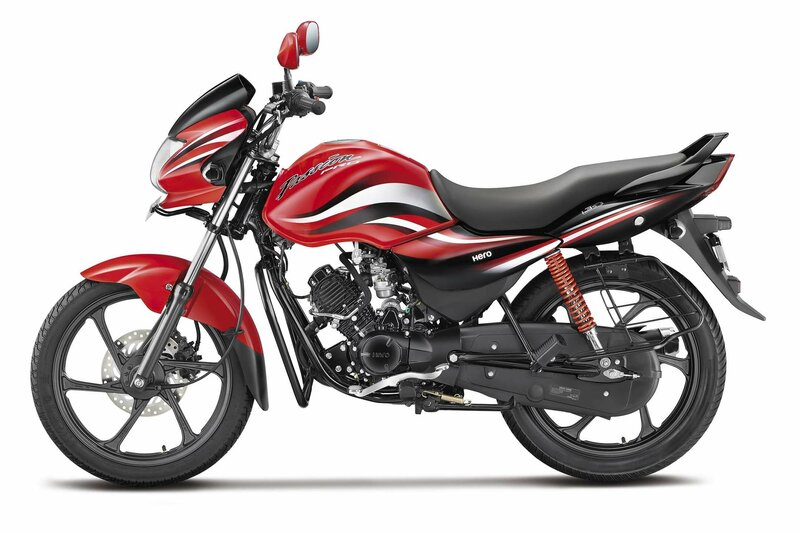 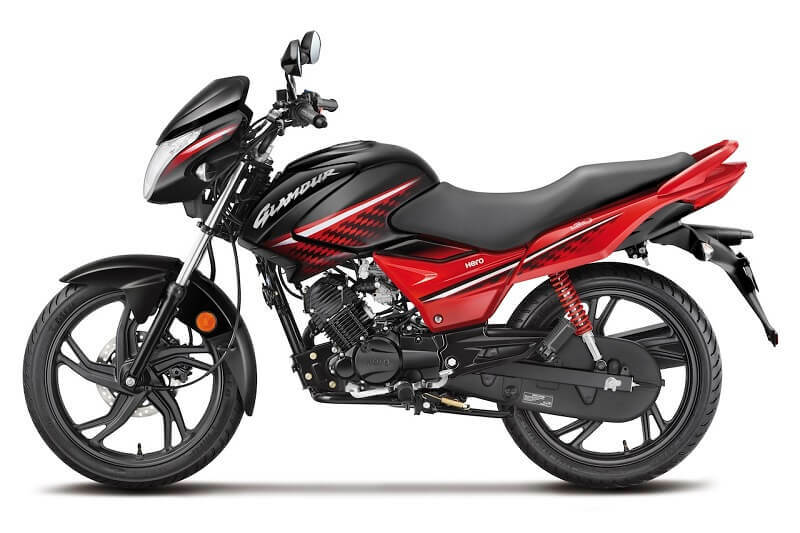 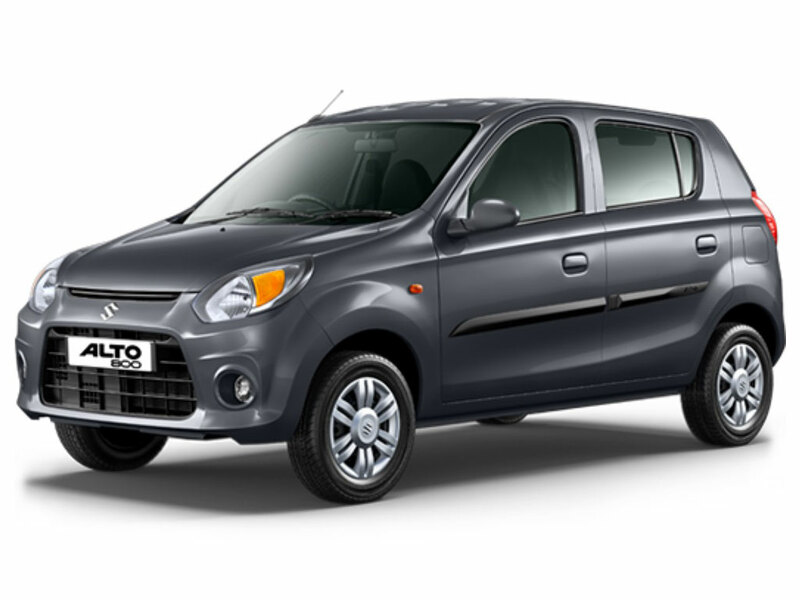 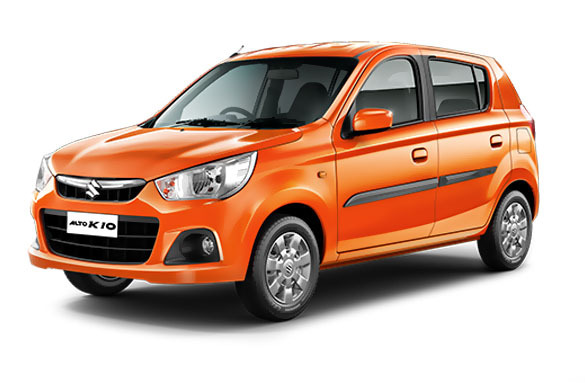 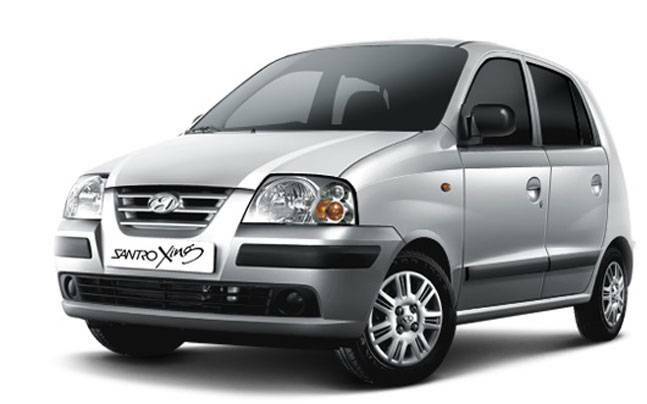 The Hero Glamour is powered by a 124.7 cc engine, a max power of 8.9 bhp @ 7000 rpm, and a torque of 10.35 Nm @ 4000 rpm. 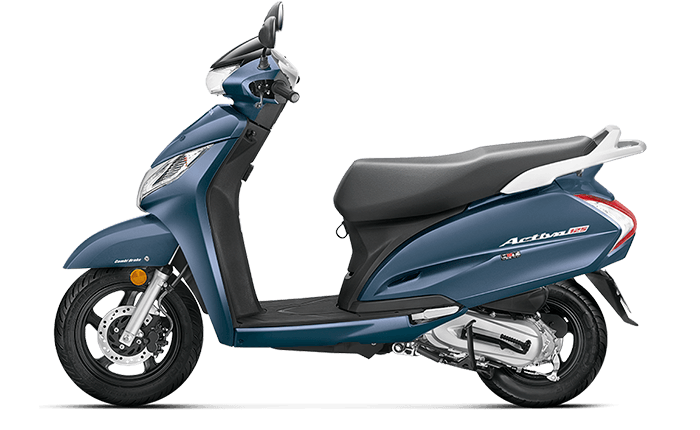 You can extract a maximum of 55 kilometres per litre with this bike. 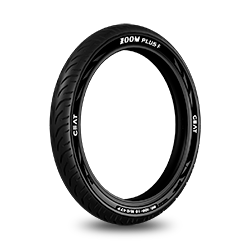 The Hero Glamour comes in 3 variants- the Glamour Drum, Glamour Disc and Glamour Fuel Injection. 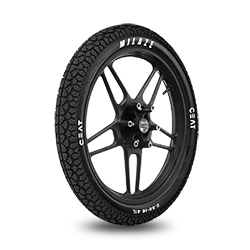 The wheel size of this bike is 18 inches for the front and 18 inches for the rear wheels. 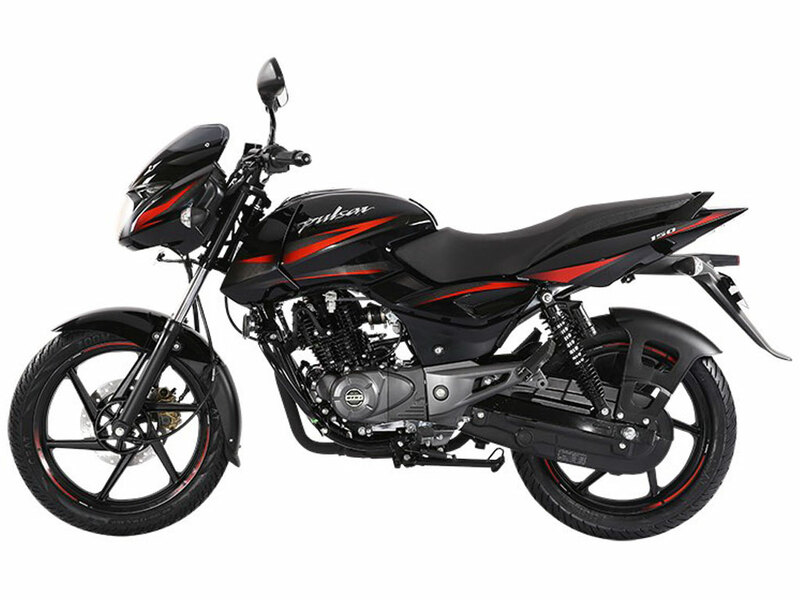 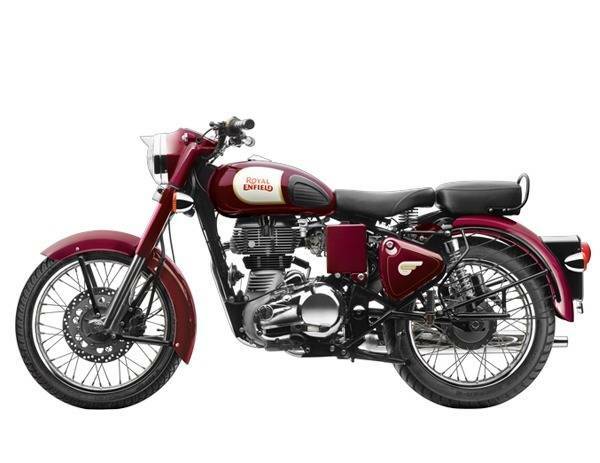 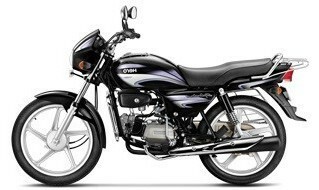 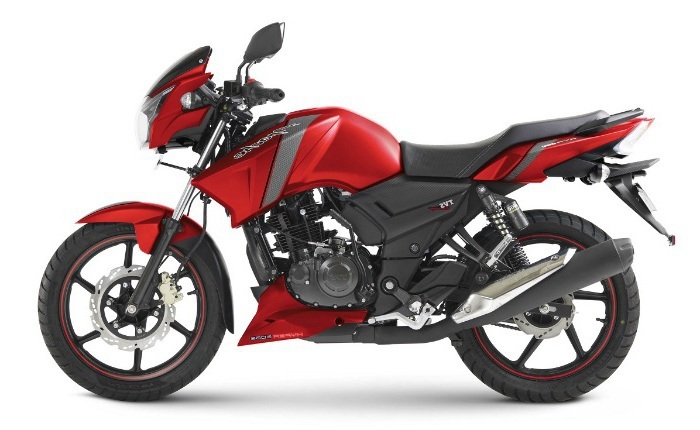 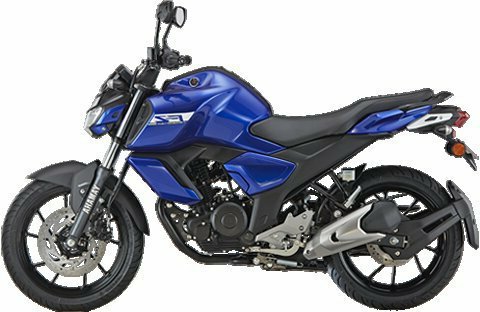 This gives the bike an immense amount of balance and stability even on the treacherous roads. 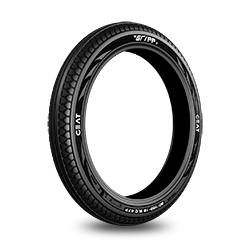 Both the tyres on the Hero Glamour are tubeless, the front tyre is 2.75 x 18- 42 P/ 4 PR and the rear tyres are 3.00 x 18- 52 P/ 6 PR. 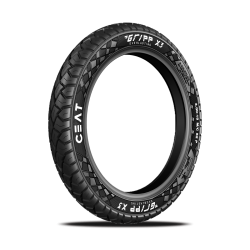 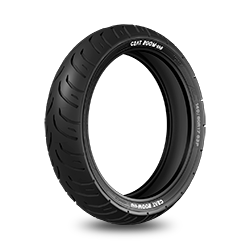 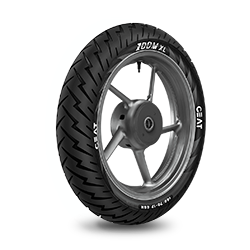 You can go for the tyres designed by CEAT as they offer excellent grip over all sorts of road conditions and they also ensure outstanding stability. 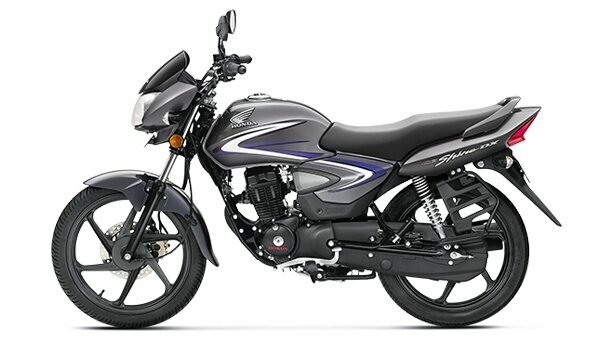 CEAT GRIPP, SECURA ZOOM F, GRIPP F, MILAZE and SECURA ZOOM+ are the five options for tyres that you can choose from for this bike. 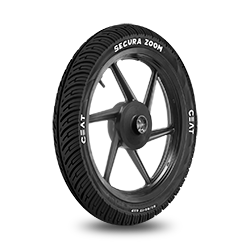 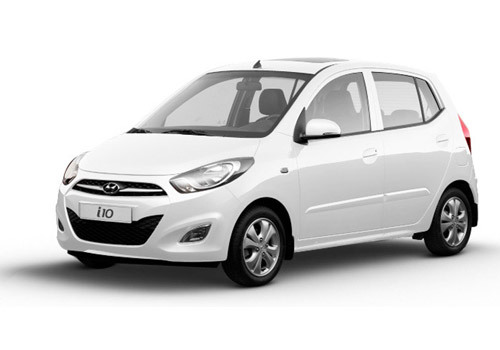 These tyres are strong and stable, providing excellent handling and stability even when the brakes are pressed hard. The ideal tyre pressure that you should maintain for your Hero Glamour bike is 25 Psi for the front tyre, and 32 Psi for the rear tyres.